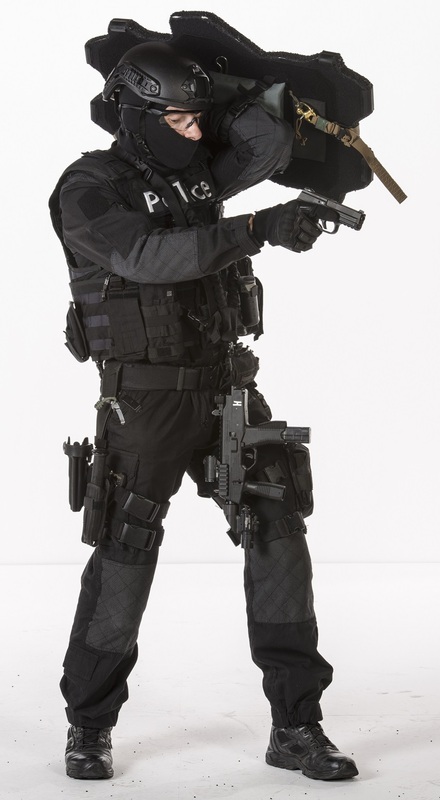 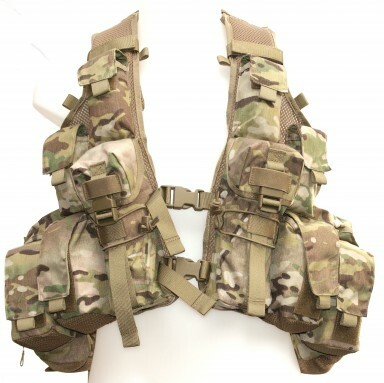 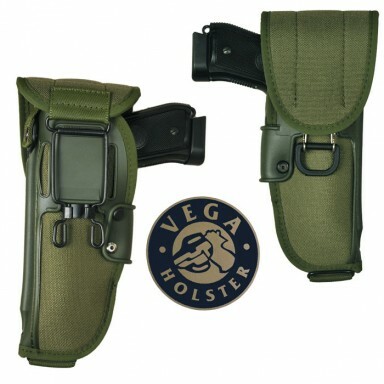 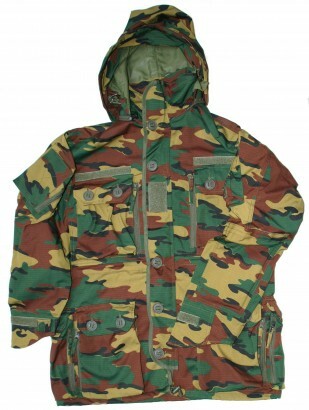 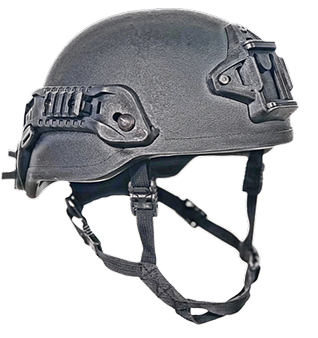 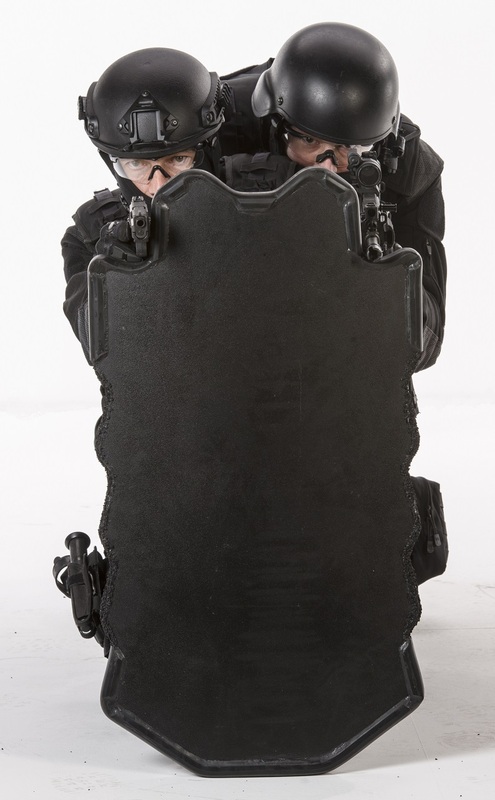 Categories: Ballistic, Body, Protection, Team. 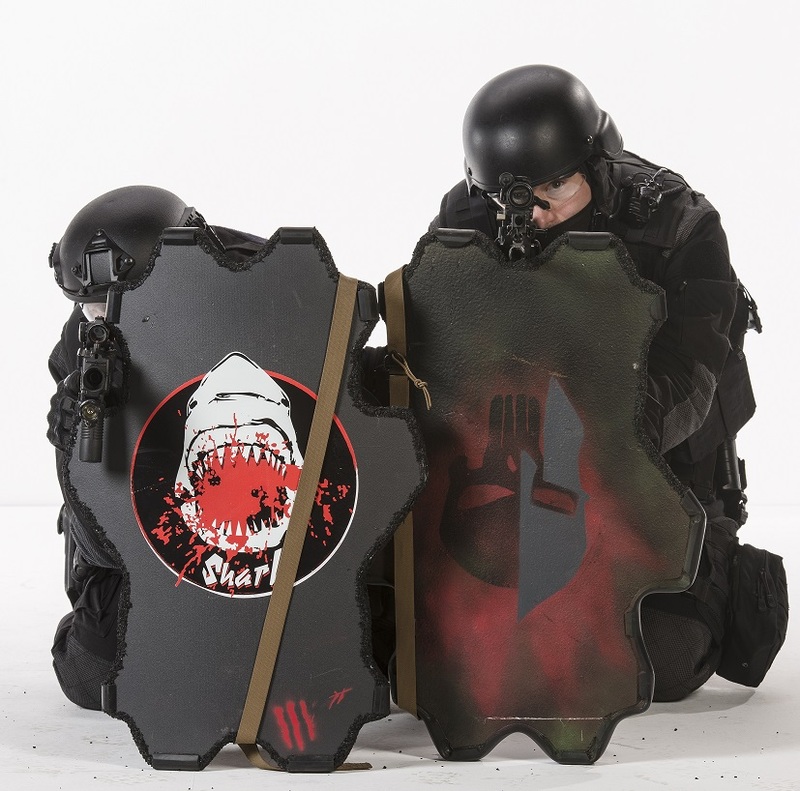 Tags: Shields, Universal Shield. 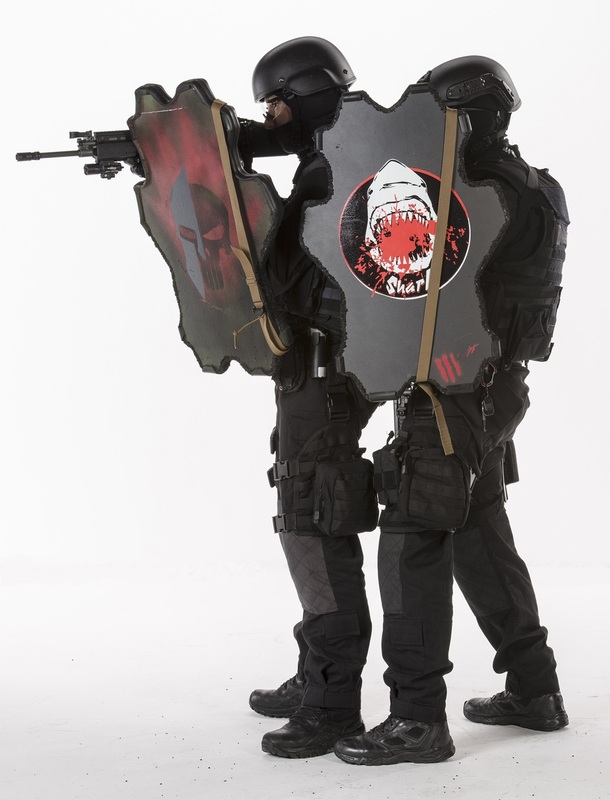 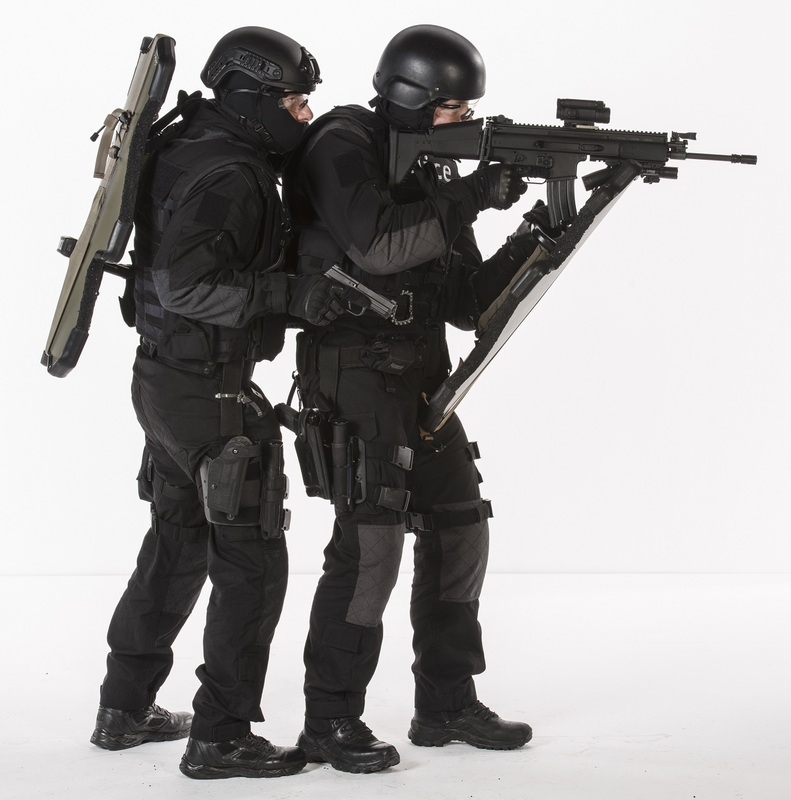 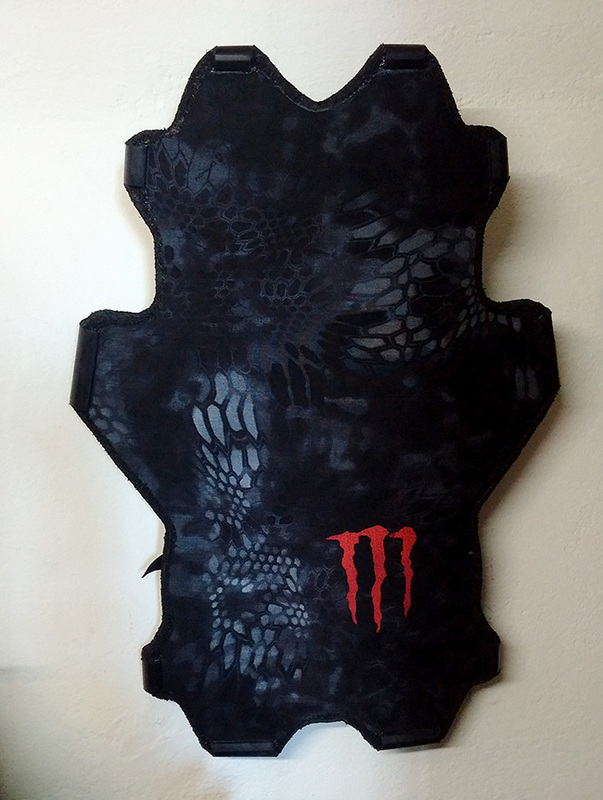 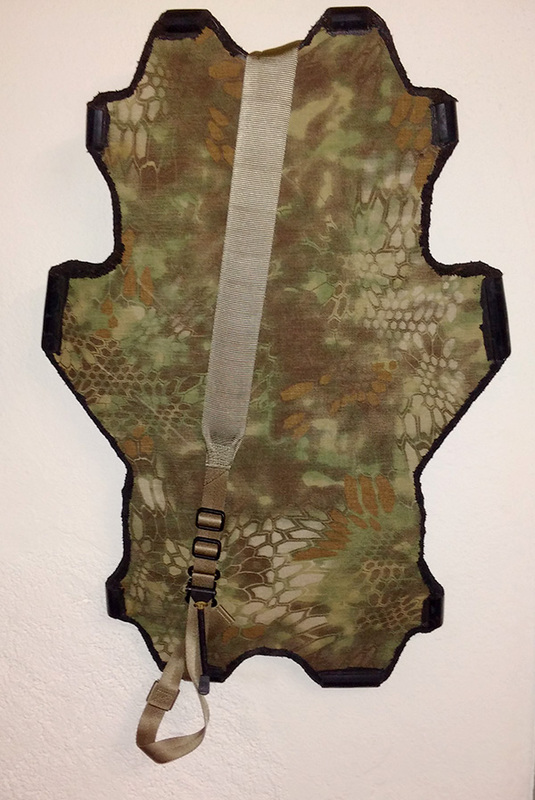 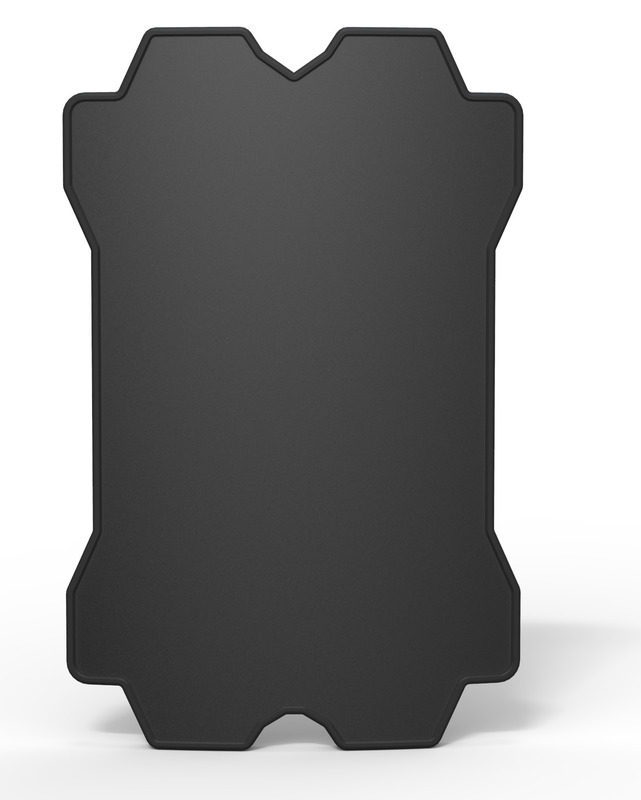 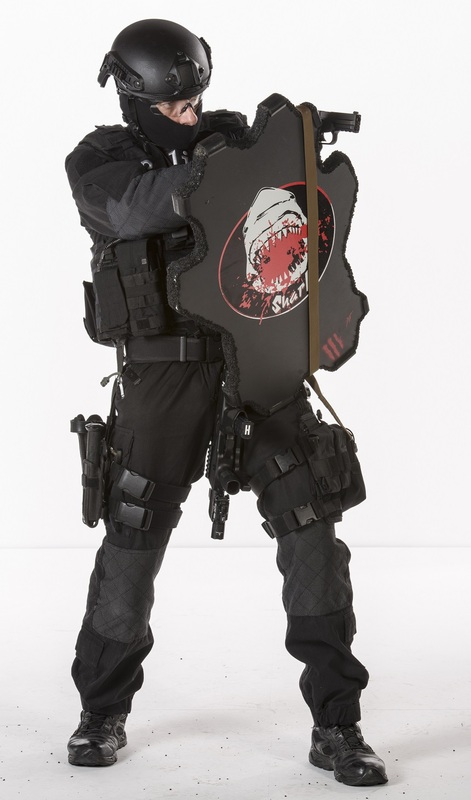 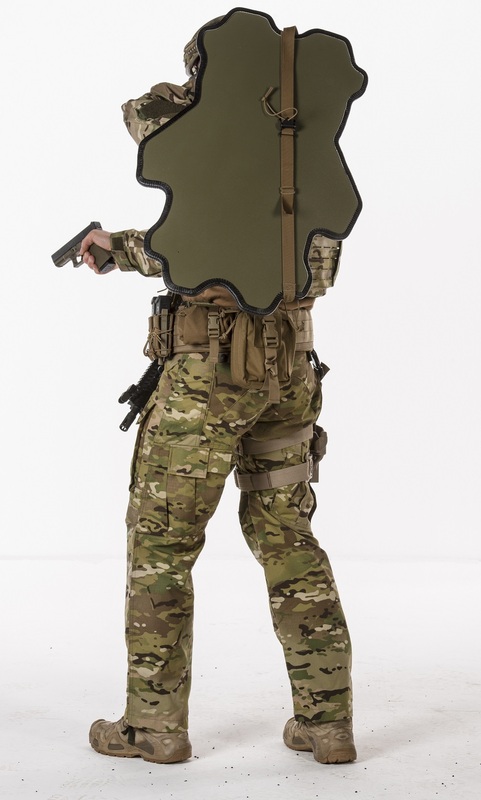 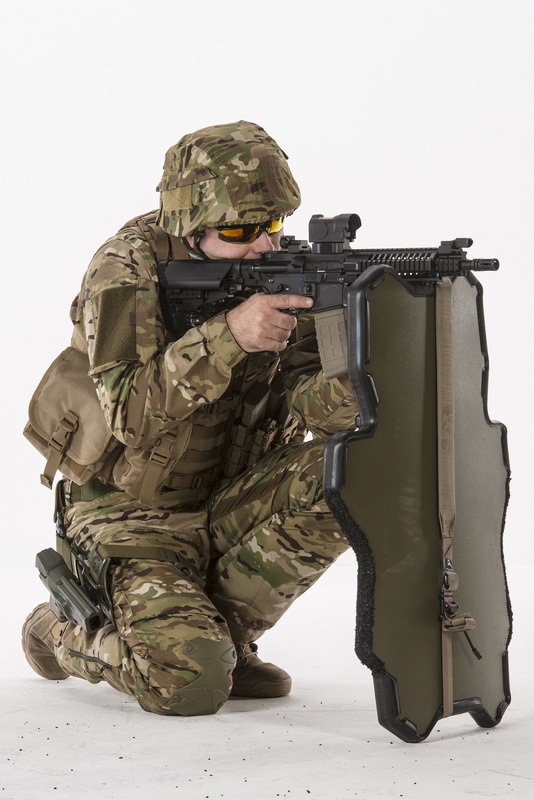 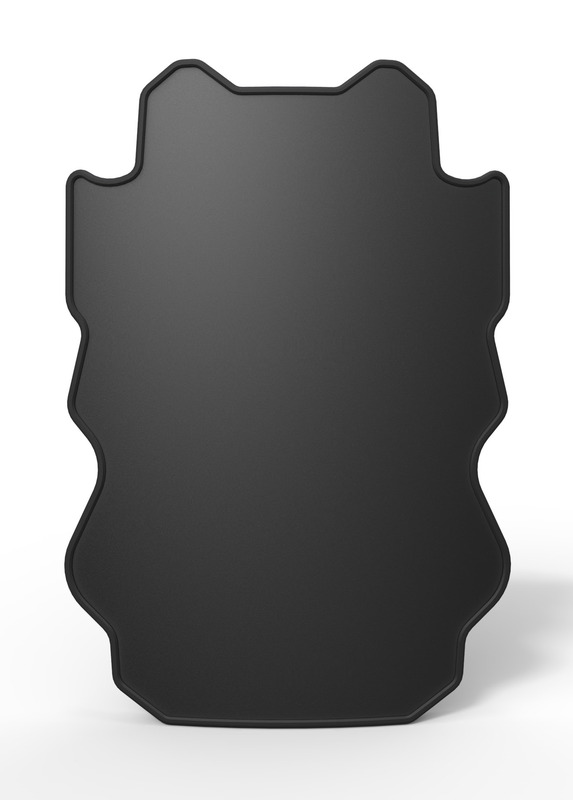 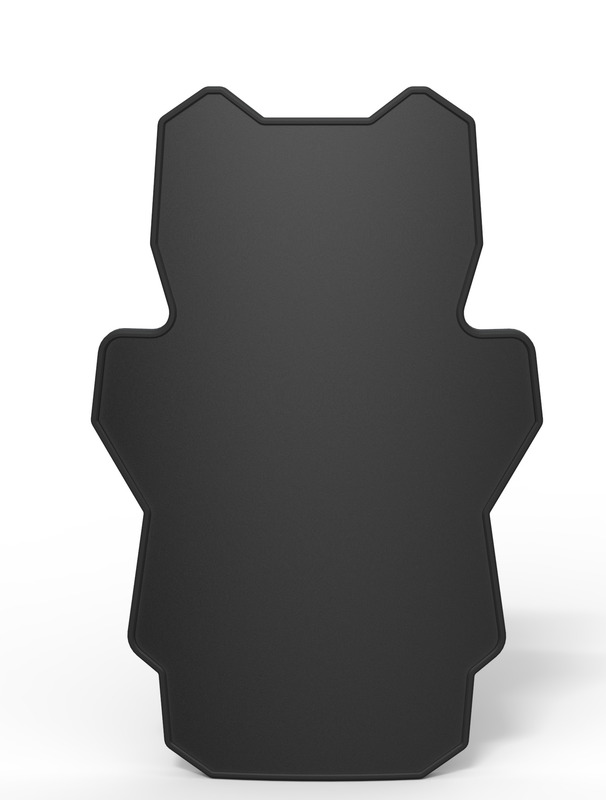 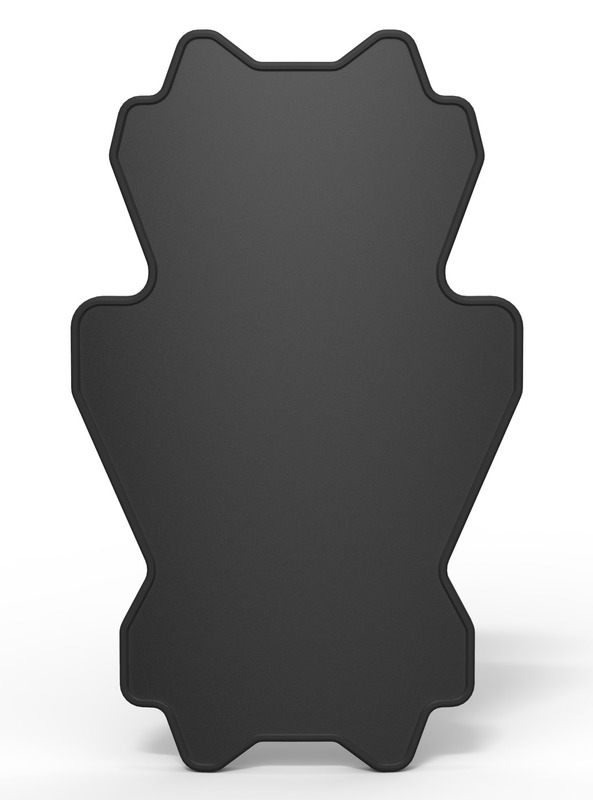 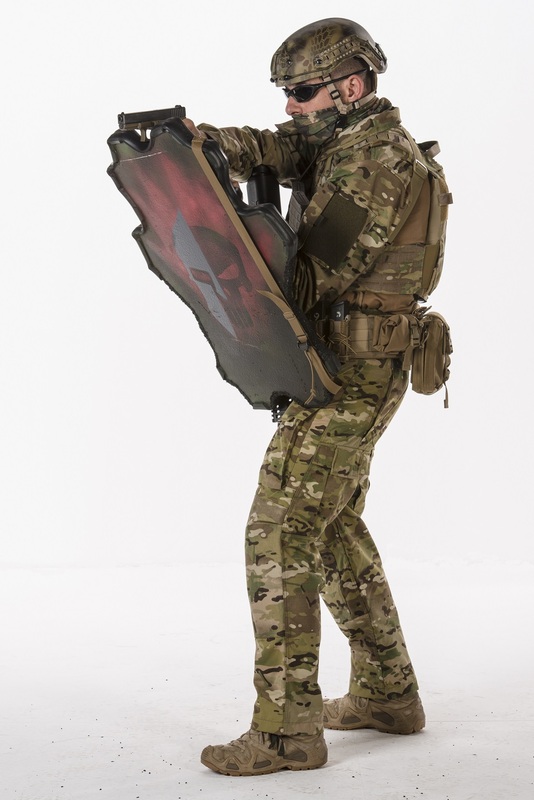 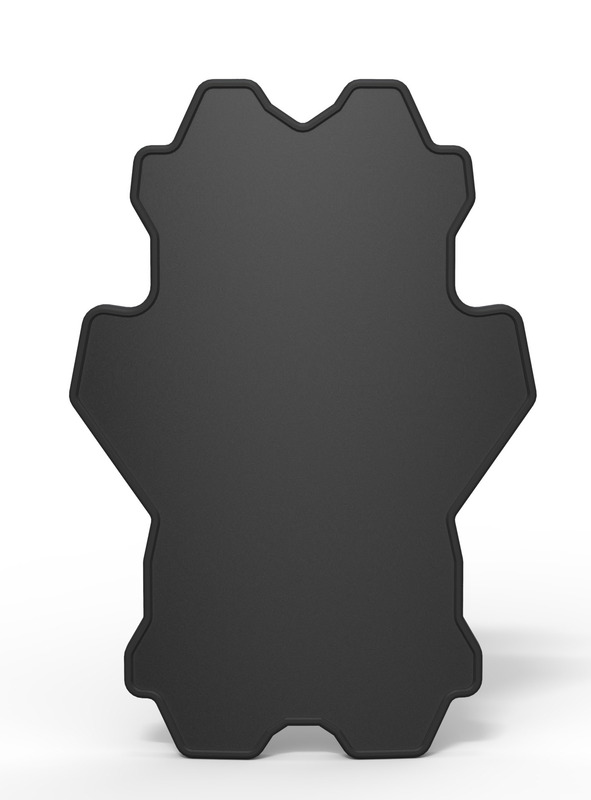 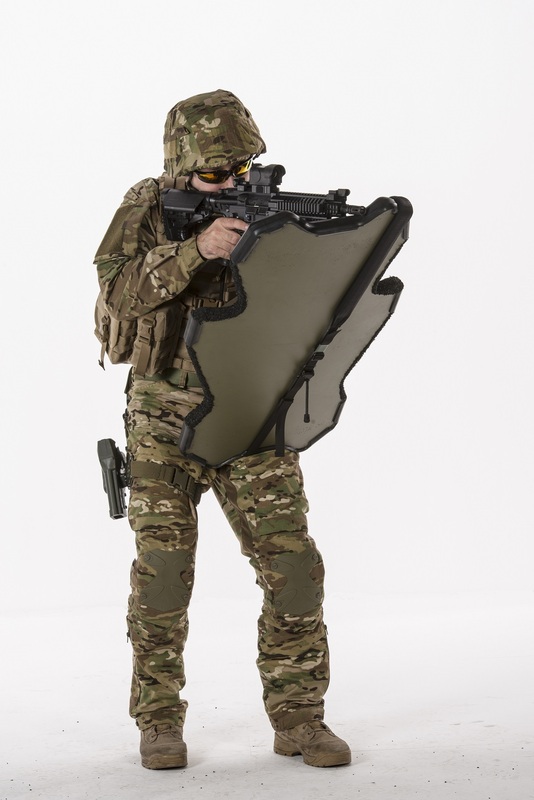 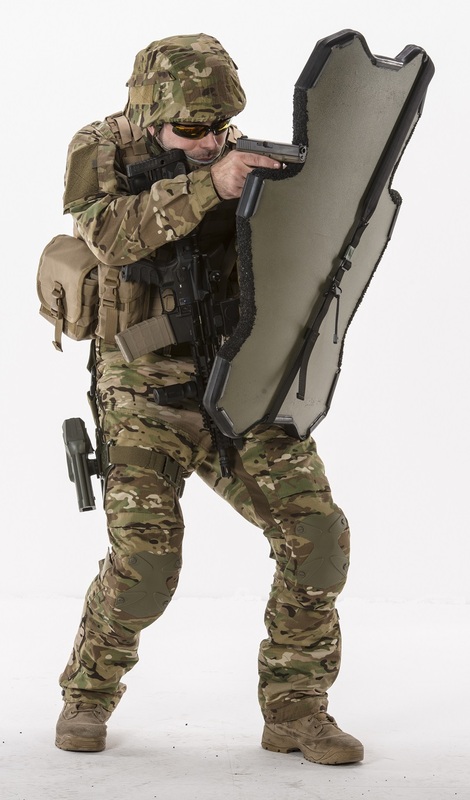 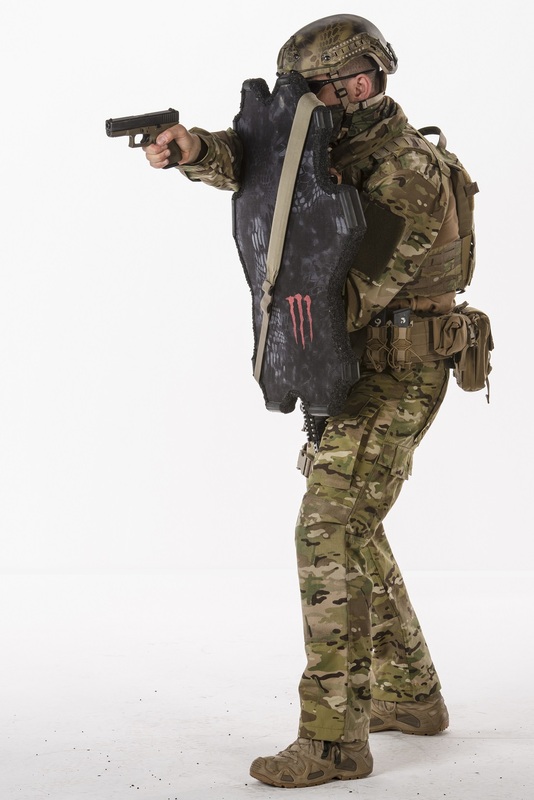 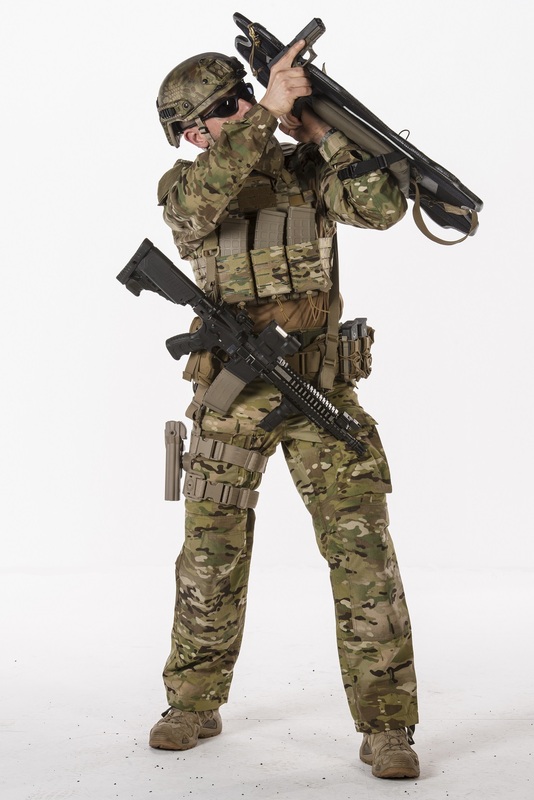 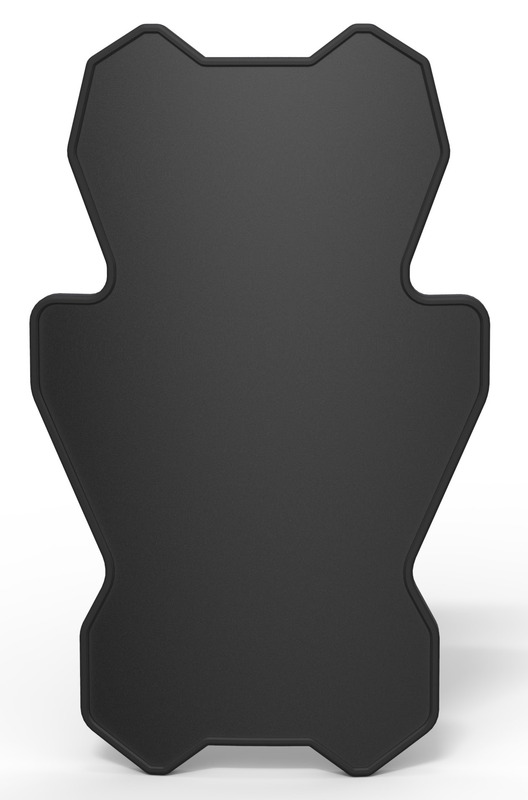 A range of innovative ballistic shields Made In Switzerland.